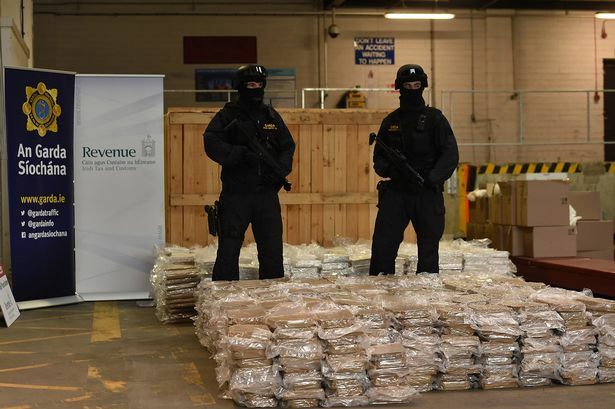 The Republic of Ireland is the main cocaine distribution center for shipments aimed at British users. Seven years ago “Operation Shovel,” an international law enforcement mission, discovered the Costa del Sol criminal empire, valued at £1 billion, international security observers rating Costa del Sol Spain’s most influential cartel. In 2014 the Garda or Irish police monitored the southern Spain based Irish Kinahan Cartel drug lord’s bagman called “Hatchet.” The emissary flew from Marbella, Spain to Ireland to collect a £1 million debt owed by satellite dealers in Dublin. During the attempt Hatchet was ambushed, shot and killed by unidentified assailants. In 2015 Hatchet’s boss, who speaks fluent Spanish and Russian learned in prison, was worth £400 million. Dublin’s two chief cocaine importers, “The Monk” and “The Penguin,” lead the race for overall market control. Monk, formerly Ireland’s most successful bank robber, has a net worth of £40 million. 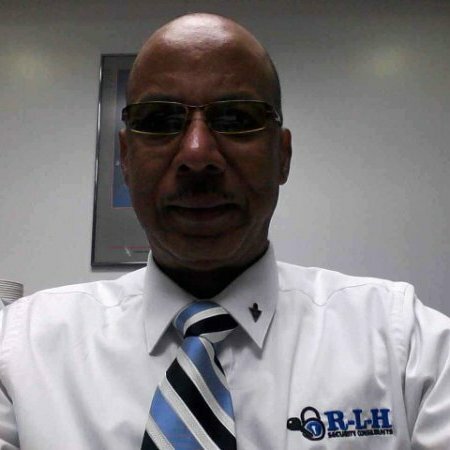 Drug trafficking success is fronted by a luxury limousine business registered as “Carry Any Body”. The Penguin electronically manages his Irish underworld kingdom from a luxury villa in Morocco, North Africa. Ireland’s Criminal Assets Bureau enforcement’s aggression forced some local underworld characters to abscond to Amsterdam, southern Spain and Morocco, as a tactic for avoiding personal asset seizures. Such exodus opened the doors to a fortune in cocaine imports, from South America and Asia, thru Spain to Ireland and Britain. As of February 2016 Kinahan Cartel members were chief suspects in six retaliatory murders. Three committed in Dublin and three in Spain. More than two hundred and twenty million shipping containers cross the earth’s oceans and seas annually. Approximately eighty percent escape customs inspections. Pan-European Maritime Analysis Operations Center (MAOC) in Portugal is utilized by British Intelligence Officers and specialists from Portugal, Spain, Ireland, France and the Netherlands to monitor ocean going watercraft. Voyages from South American coca plantations to Caribbean ports, via the “Irish Box,” are plotted. Irish Box is the seven thousand, five hundred miles of water and coastline that extend from Ireland’s Atlantic seaboard eastward to Dublin, the unique waterway known for sudden and strange weather phenomenon. America’s Drug Enforcement Administration (DEA) also harbors deep concern. The well-known agency officially acknowledged; “Ireland’s isolated coasts are ideal for shielding offload operations. The country’s internal role as a transit point will accelerate as drug trafficking organizations continue to favor using the island for continental and British-bound cocaine and hashish shipments.” Crime groups based in key European countries, such as Spain and the Netherlands, bankroll Ireland’s drugs trafficking developments. The adept transnational smugglers occasionally use adulterants to artificially increase drug volumes. Benzocaine, lidocaine and phenacetin are added for “bulking” cocaine weights. Product purity secretly reduced between eight and twenty percent. The criminal entity maximizes small planes’ flexibility to exploit the air corridor between South America and Caribbean territories. Cocaine payloads are delivered to either makeshift runways, or dropped to specific coordinates on the Atlantic Ocean and Caribbean Sea. Jettisoned consignments collected by ships navigating to Europe. In one occurrence, during a nine weeks period, a British Navy warship on Caribbean counter-narcotics duty recovered one thousand, nine hundred kilos of cocaine worth £77 million. On another occasion two Royal Marine snipers, assigned aboard a UK Lynx helicopter on Caribbean patrol, shot at and disabled all three engines of a go-fast boat that refused orders to stop. The modified watercraft transported two hundred and fifteen kilos of cocaine.